Fleurel has a lot in common with Café au Laît, a late bloomer with extraordinary large flowers almost dinner plate size. 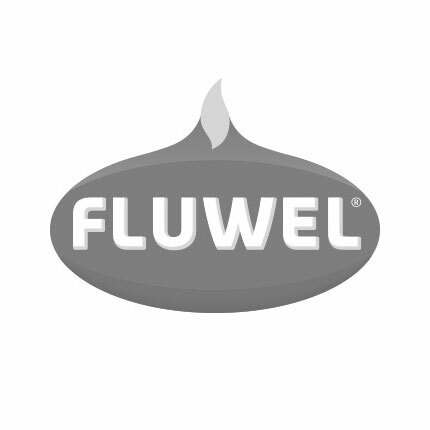 Fleurel is creamy white while opening and when she grows and matures the flowers turn pure white. Plant het on a warm and sunny location, she need all the summer warmth to become a full sized floriferous plant.